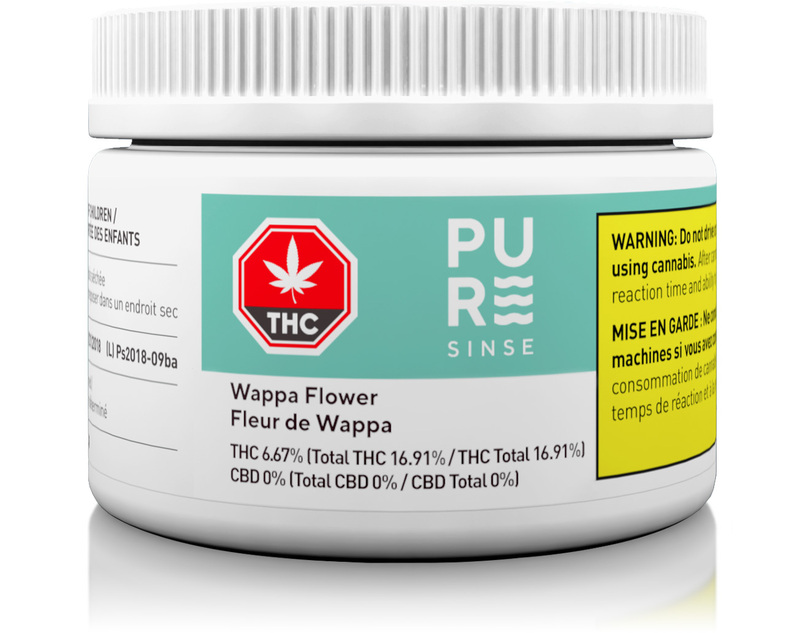 Pure Global Cannabis Inc. (TSX.V:PURE; OTC: PRCNF; FRA:1QS) (the “Pure Global”) an integrated, growth-oriented life sciences and consumer products cannabis company, operating through its wholly-owned subsidiary PureSinse Inc. (“PureSinse” or “Company”), and Emerald Plants Health Source (OCTQB: STNN: EPHS Holdings Inc.) (“EPHS”) are pleased to announce that the companies have entered into a memorandum of understanding (“MOU”) through which the parties shall seek to enter into a cannabis wholesale supply agreement (“Supply Agreement”) whereby PureSinse will purchase 1,000 kg of dried flower from EPHS. The total quantity will be shipped periodically throughout a 12-month period commencing on or about July 2019, as product becomes available. Follow @pureglobalcanna on Twitter and Facebook and @pureglobalcannabis on Instagram. SOURCE: Pure Global Cannabis Inc.